Dental implants are an excellent solution for people who are missing teeth and want to restore their smile. Most implantations require a surgical procedure to anchor a prosthetic piece into the jaw, resulting in a permanent replacement that cannot be removed like bridges or dentures. Unlike these temporary fixes, dental implants are life-changing for people who long to smile, eat, and talk like they did before. Adams Dental Center in Lincoln, NE, offers a wide range of dental services for the whole family, including general, cosmetic, and periodontal procedures to accommodate your every oral care need. Here, they discuss a handful of essential facts about dental implants, so you can decide for yourself if they are right for you. There are two main types of dental implant procedures: endosteal (in the bone) and subperiosteal (on the bone). An endosteal procedure requires the surgical insertion of screws in the jawbone, which are then capped with natural-looking prosthetic teeth. A subperiosteal procedure involves a metal framework that sits on top of the jawbone, with screws that protrude through the gums to secure the implants. Dental implants can replace one tooth, several teeth, or all of your teeth using implant-supported bridges or dentures, depending on your needs. 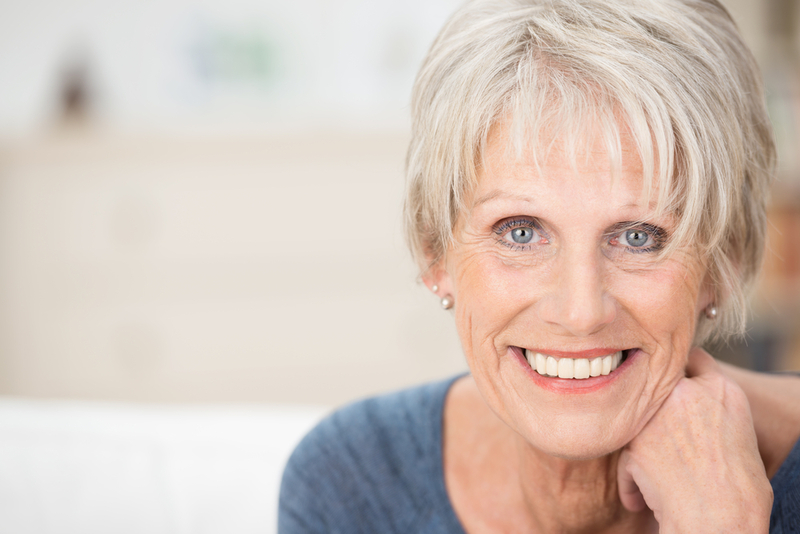 Once your dental implants are in place, they’ll feel just like the teeth of your youth. How do you know if you’re a candidate for dental implants? Typically, you’ll need healthy gum tissue and an adequate amount of bone in your jaw to support a metal structure. You should also be healthy enough to undergo surgery. Talk to your dentist at your next appointment and ask if dental implants are suitable for you. Adams Dental Center in Lincoln, NE, is passionate about helping you keep all of your teeth through proper oral care and prevention. However, if you happen to lose some along the way, they also offer a variety of restorative treatments to bring back your brilliant smile. Call them at (402) 484-6666 to schedule a consultation, or learn more on the website.